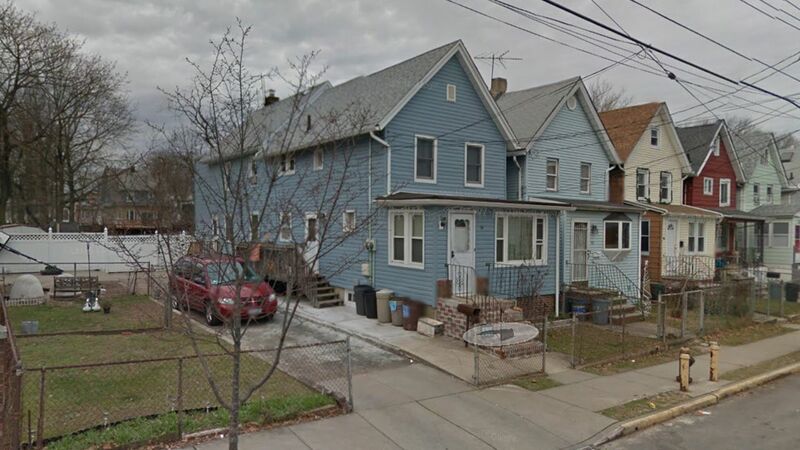 MARINERS HARBOR, Staten Island (WABC) -- A woman found dead in her basement on Staten Island Tuesday had bruises and bite marks on her body, police said. The woman's daughter called 911 after finding her mother -- 68-year-old Daisie Bradshaw -- unconscious in her home on Simonson Avenue in the Mariners Harbor section. Investigators said Bradshaw's body was found with her daughter's two German shepherd mix dogs. She had multiple bite marks, bruises and lacerations on her body. Detectives believe the dogs bit Bradshaw multiple times. The medical examiner's office is working to determine if the woman died before she was bitten. An autopsy is scheduled for Wednesday.